The Houston Arboretum and Nature Center has unveiled a new entrance and it’s making the Arboretum more visible. 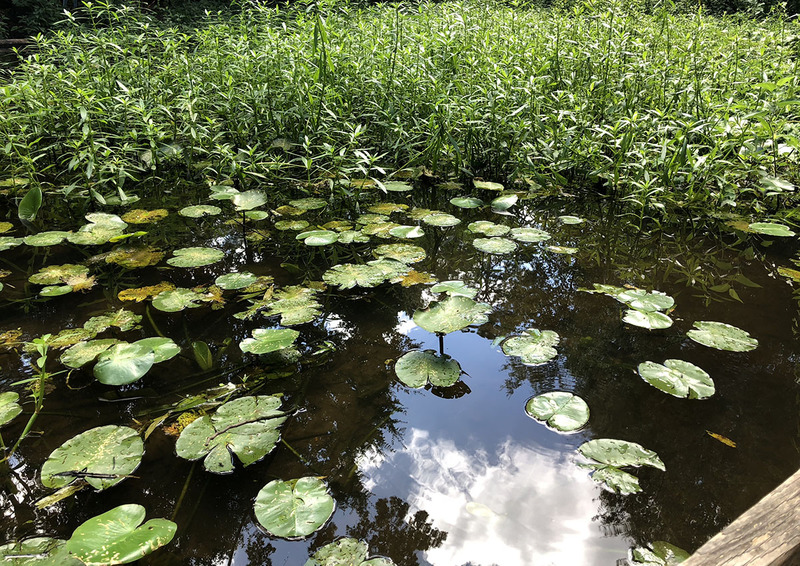 The 155-acre nature preserve located at 4501 Woodway Drive is even more visible now with the new entrance on the feeder road of the 610 West Loop; visitors are funneling in to check out the beautiful trees and ponds that attract more than just humans. Among the many birds and butterflies that fill the area, coyotes, snakes and owls have also been known to stop by. 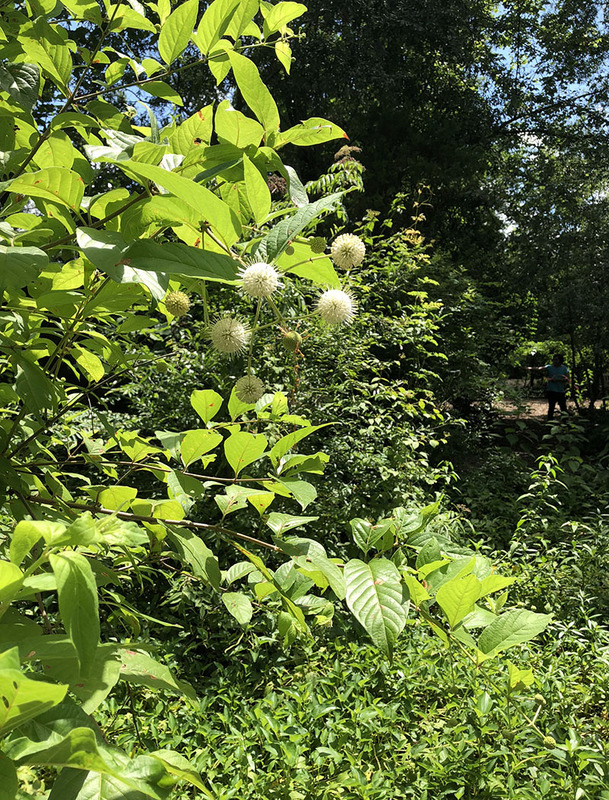 Founded in 1967 as a botanical society and later labeled as the Houston Arboretum, this area is home to 75 varieties of trees, 160 species of birds, 16 species of turtles, 10 species of frogs, and 33 different kinds of butterflies. In addition to the new entrance, there is additional parking and more than a mile of new trails and remodeled areas once you enter in from the Woodway Drive entrance. 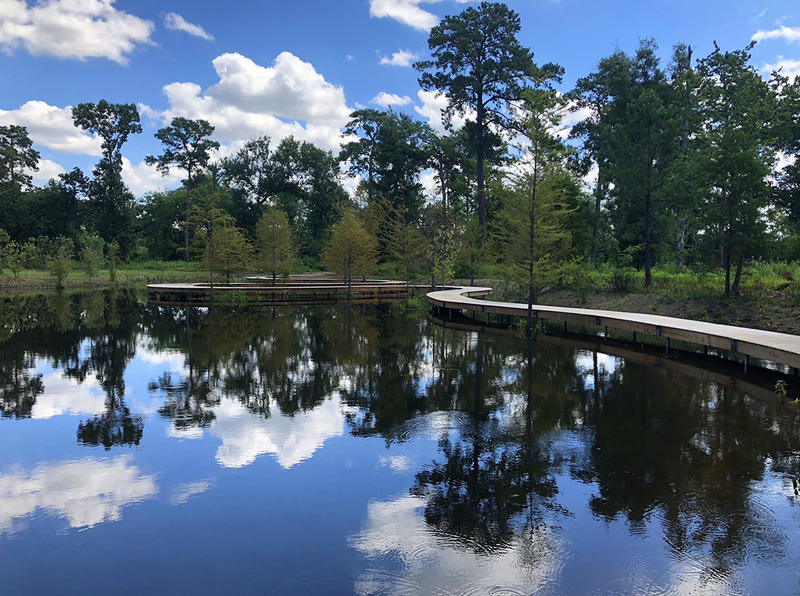 This twenty-two million-dollar project, which is funded by grants and donations, is allowing the Houston Arboretum and Nature Center to build the new entrances and trails, along with a new playground and additional ponds. With more than five miles of trails in total, this stunning space is open to the public, including dogs on leashes, and it’s also available for events such as weddings. However, in order to ensure that everyone can experience and take in all of the nature, those looking to jog or bike are asked to use Memorial Park. This continued expansion and remodel of the Houston Arboretum and Nature Center will allow staff members and guests to focus on conservation and education. 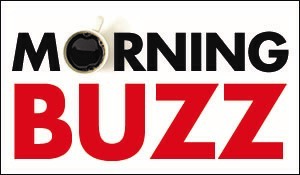 With camps, programs and volunteer opportunities in the summer and throughout the year, this remodeled space can continue to serve and educate all who visit. 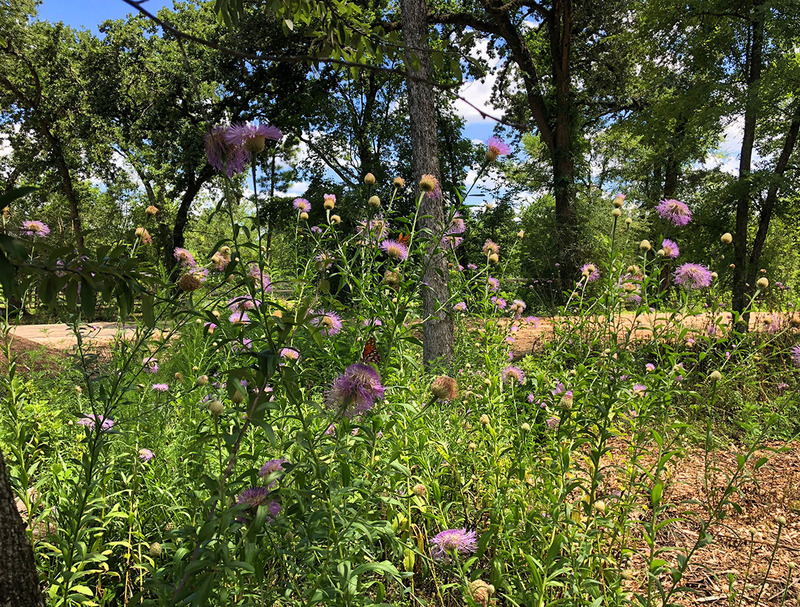 Buzz summer interns Julia Boyles and Benjamin Cohen were both amazed to see the stunning the grounds of the Houston Arboretum and Nature Center. Although they visited in the midst of the scorching Texas heat, the large trees blocked out much of the sunlight and heat, making their experience an enjoyable one. We both plan to go back in the future. 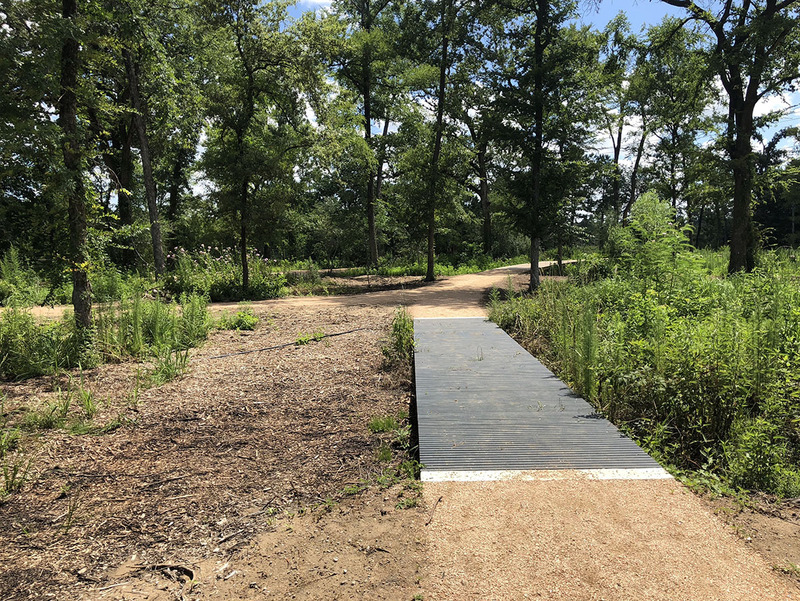 The Houston Arboretum and Nature Center trails are open from 7 a.m. to 7 p.m. from March through September, and open from 7 a.m. to 6 p.m. from October through February. All visitors must be off the grounds by dusk.